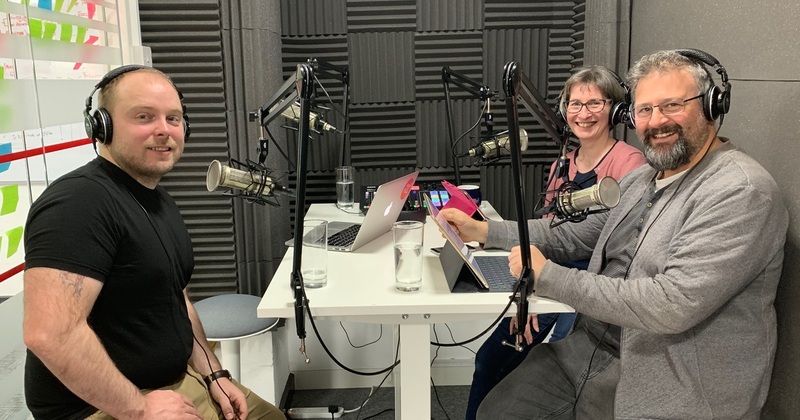 Episode 31 of the Sheffield Digital Podcast is here and features an interview with Ben Atha, Director of MilkLab Media and founder of The Developer Academy. We talk to Ben about how the Academy offers Sheffield folk a new way to learn how to code and make a change in their career. From pricing to the importance of face-to-face learning, Ben shares his approach to testing up The Developer Academy so far. He also covers the organisations aims and how the first crop of learners have taken to this new programme in Sheffield. 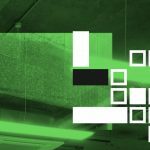 In part two of the podcast, Mel provides a marvellously concise overview of the recently announced Sheffield Digital Festival. If you don’t know what that is, put that right by reading the Festival’s launch post . It’s a packed show, so off you pop and get stuck in. Don’t forget, if you listen via an app that supports chapters, you can quickly move between sections of the show to get to what you want. This episode was recorded in the brand new podcasting studio at Rebel Base Media, based at Sheffield Technology Parks. The studio is free to use until June and it’s got all the gear you need to produce a properly professional podcast. You should head over and give it a try. Every episode comes with a list of links to all of the various people, companies and topics that we reference. Here is that list for episode 31.